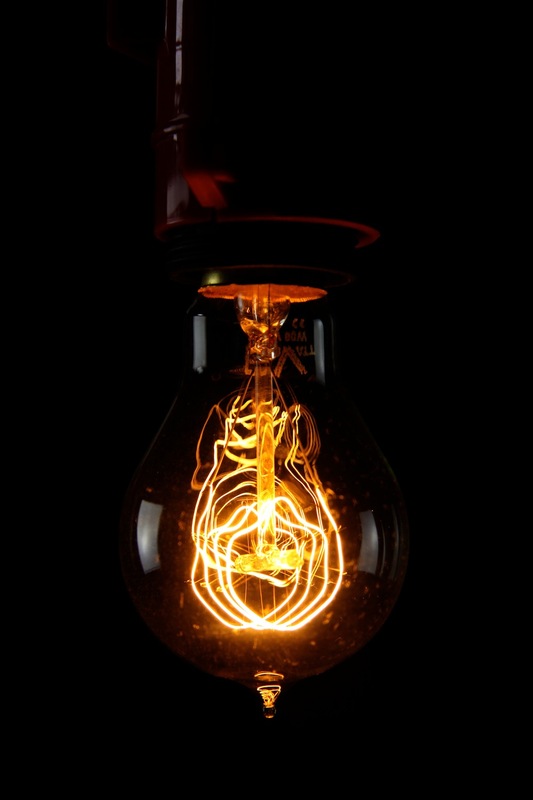 Empirical Style » Empirical Syle » Light Bulbs » (a) Thomas Edison light bulb. Round style. Screw. 40watt. Pk6. 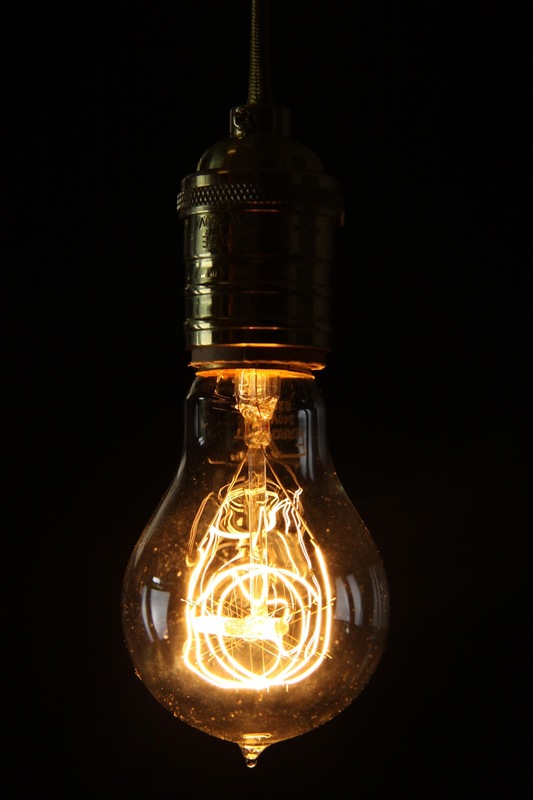 (a) Thomas Edison light bulb. Round style. Screw. 40watt. Pk6. 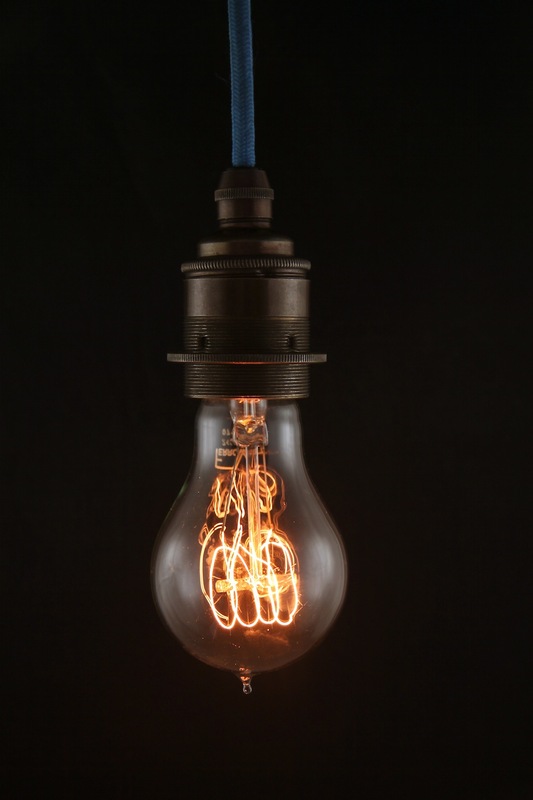 These Edison style bulbs are beautiful! 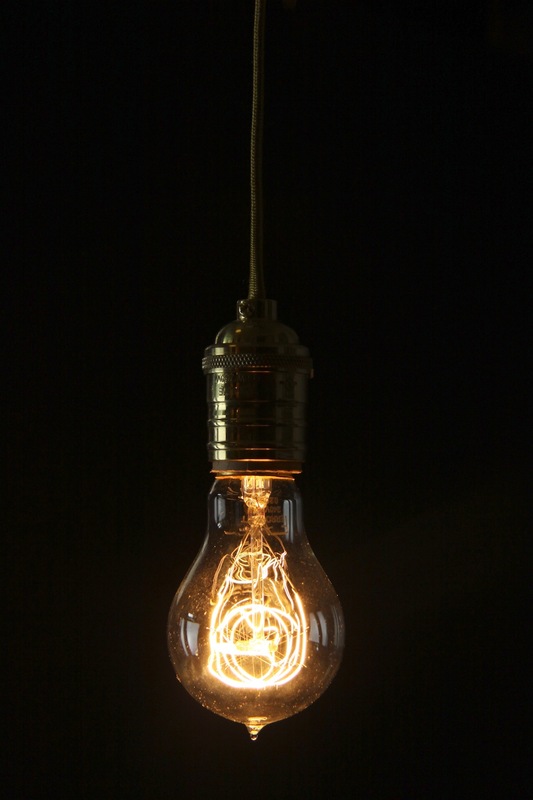 They come in 40 watt and 240 volt, they fit any australian socket right away! - no converting or useing a transformer for american style bulbs.